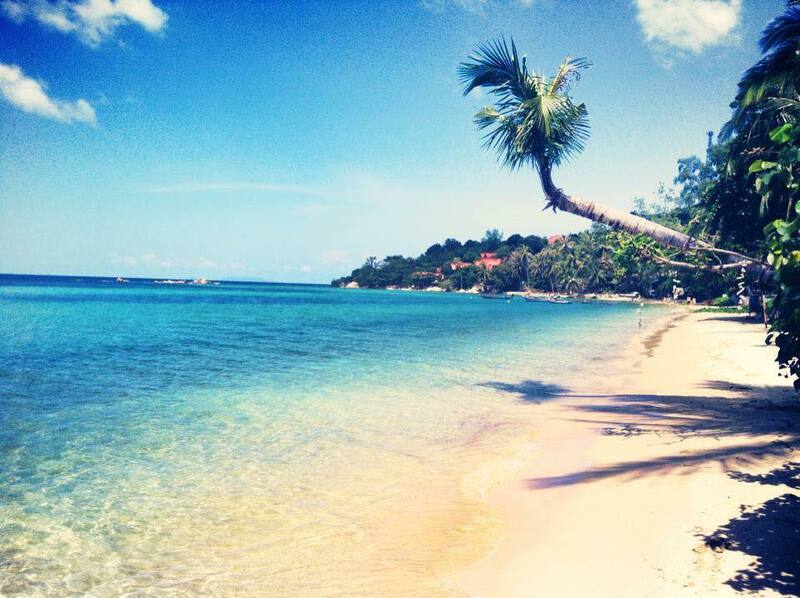 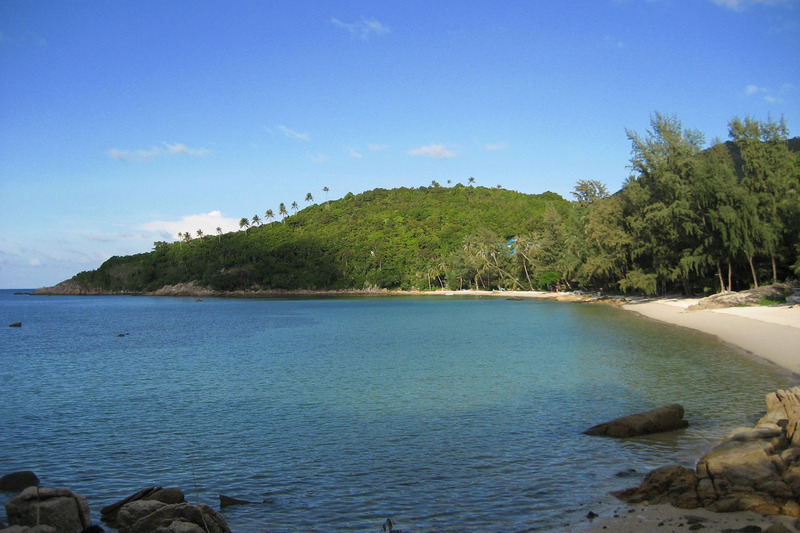 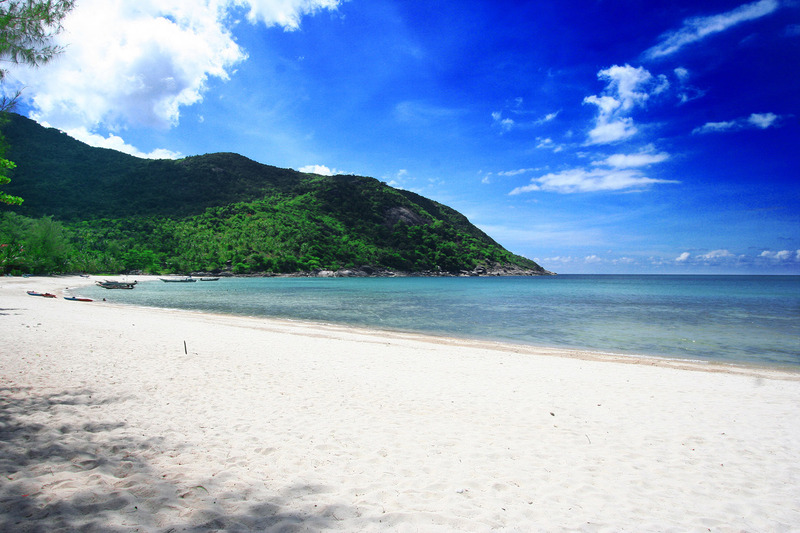 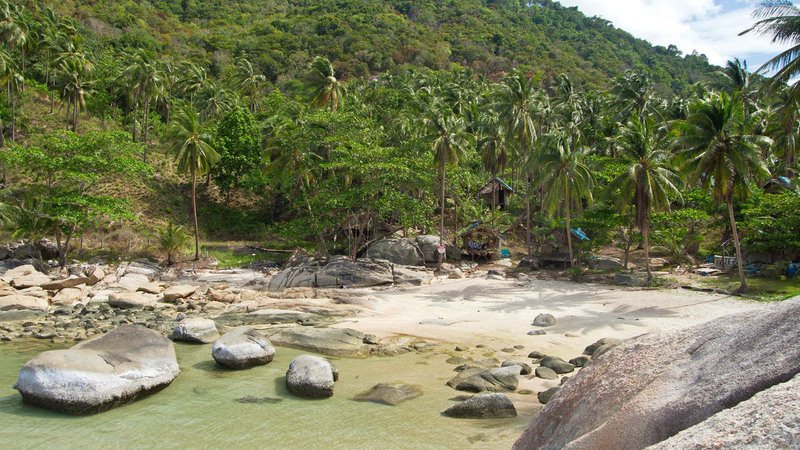 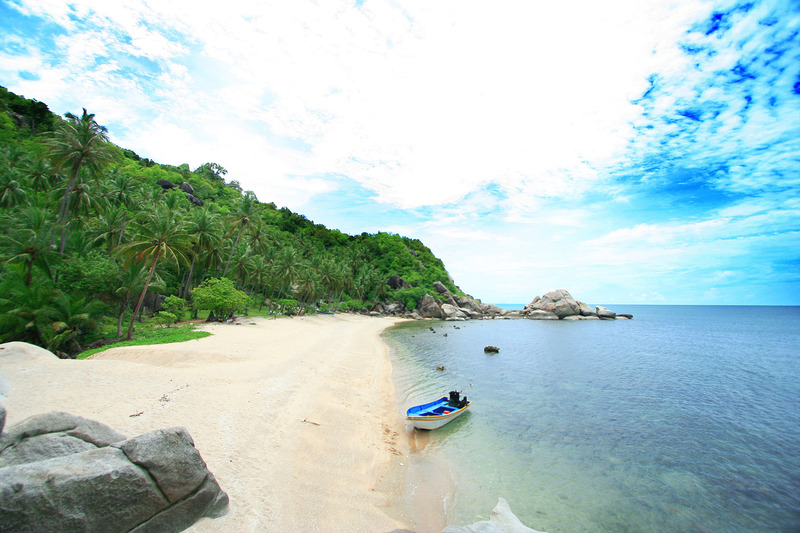 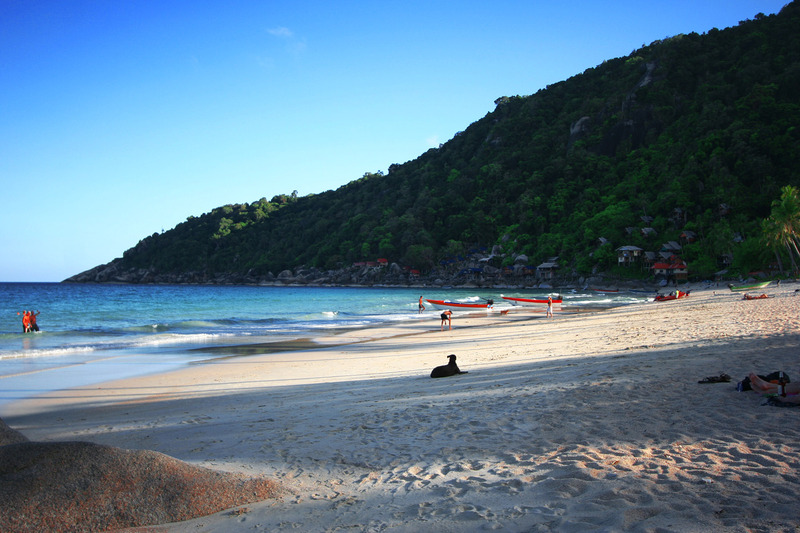 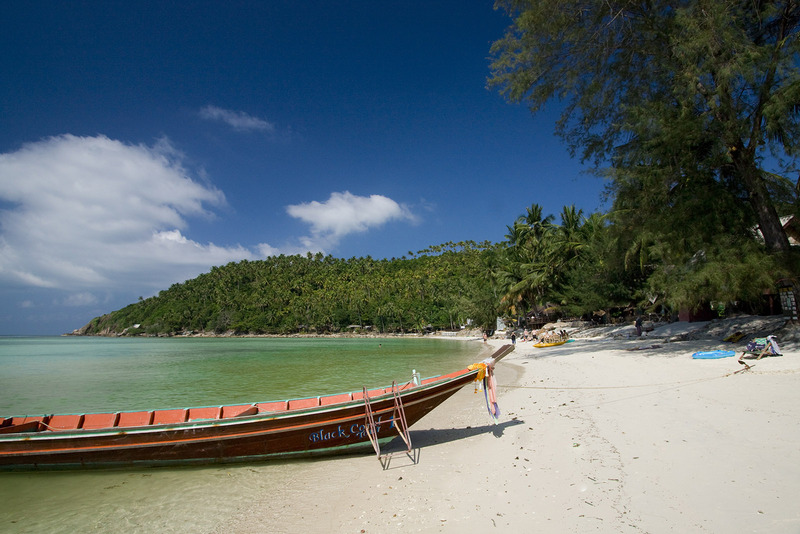 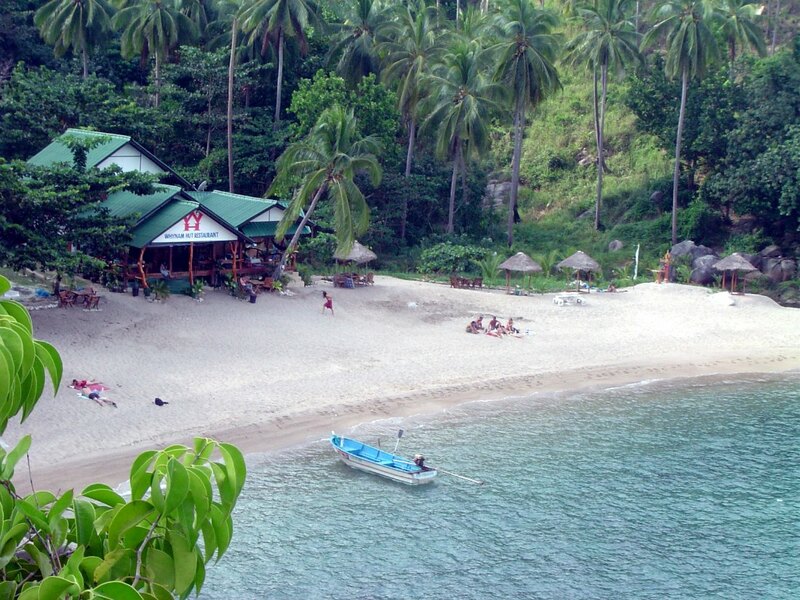 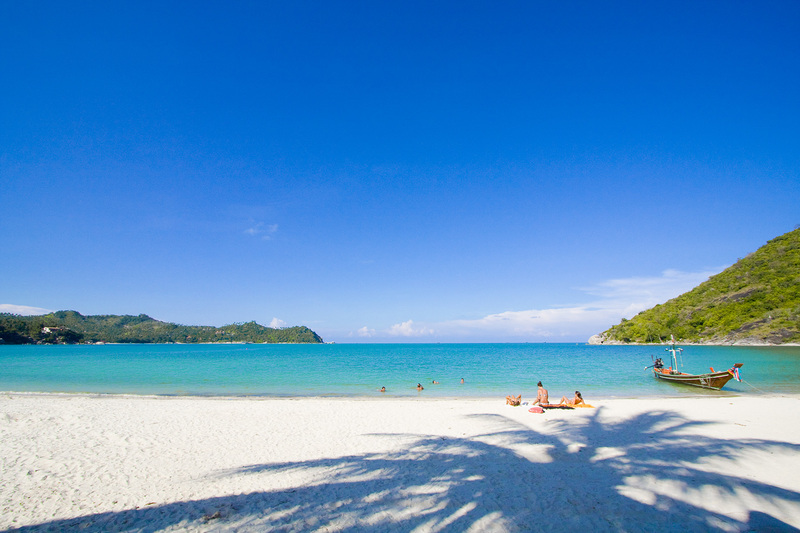 Sun Worshippers have for decades been hitting the shores of Koh Phangan. 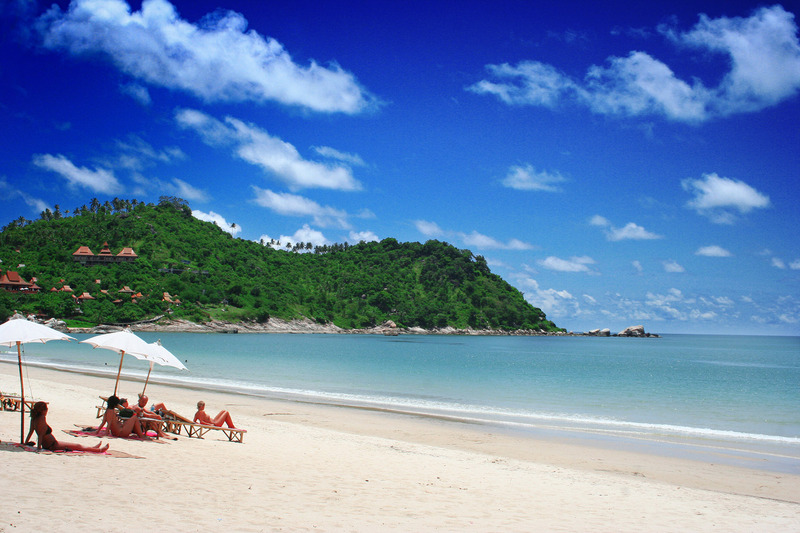 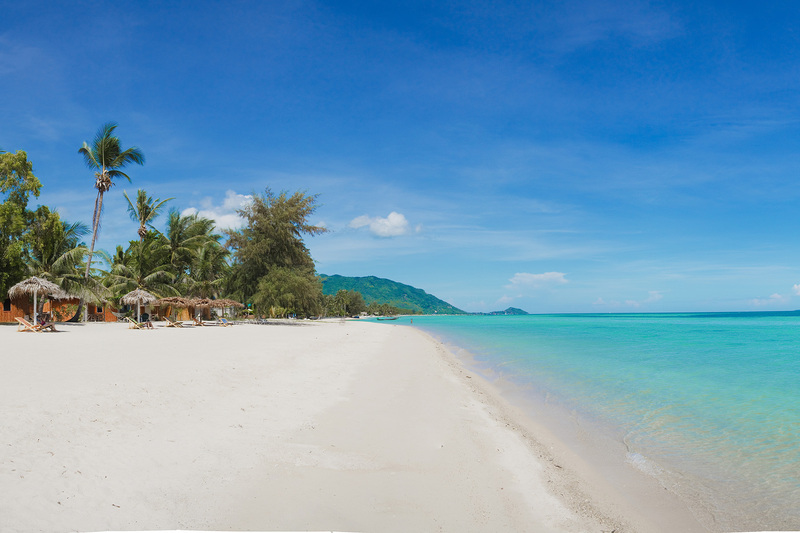 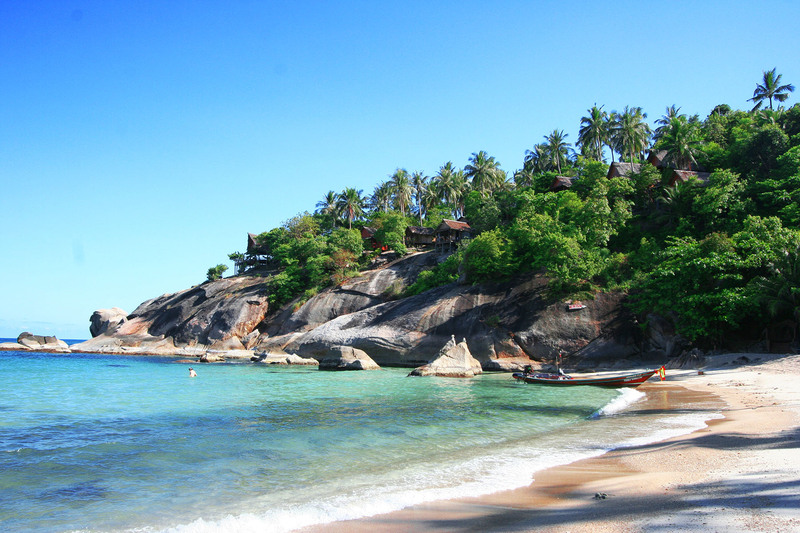 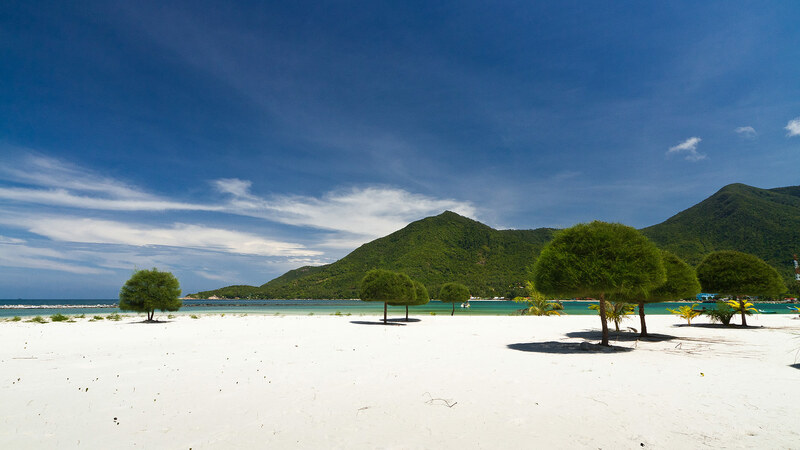 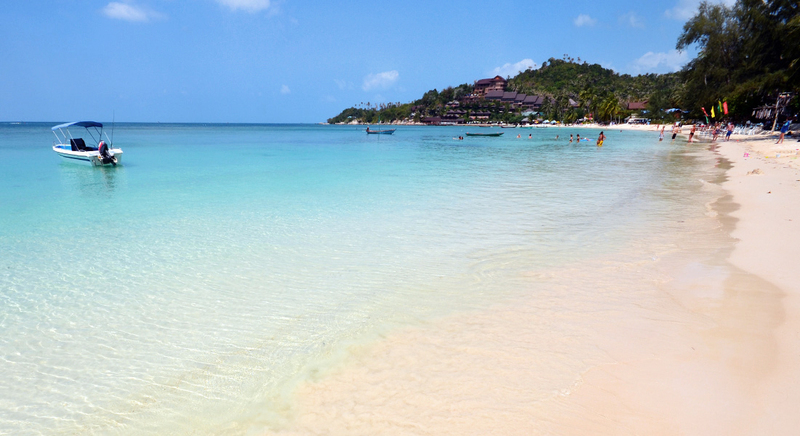 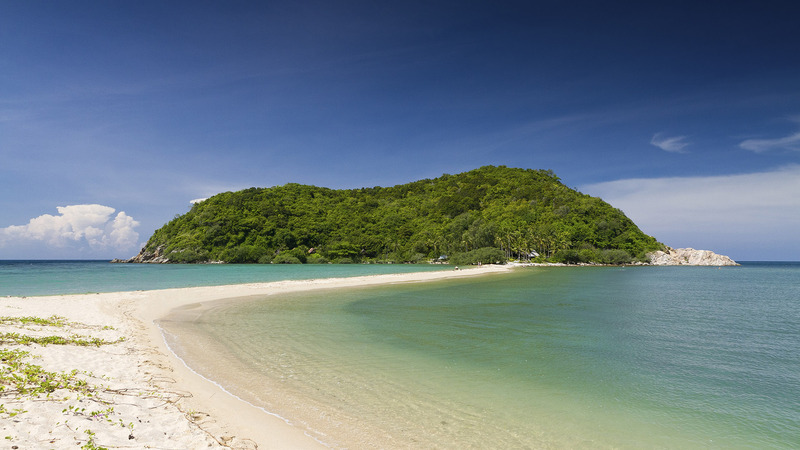 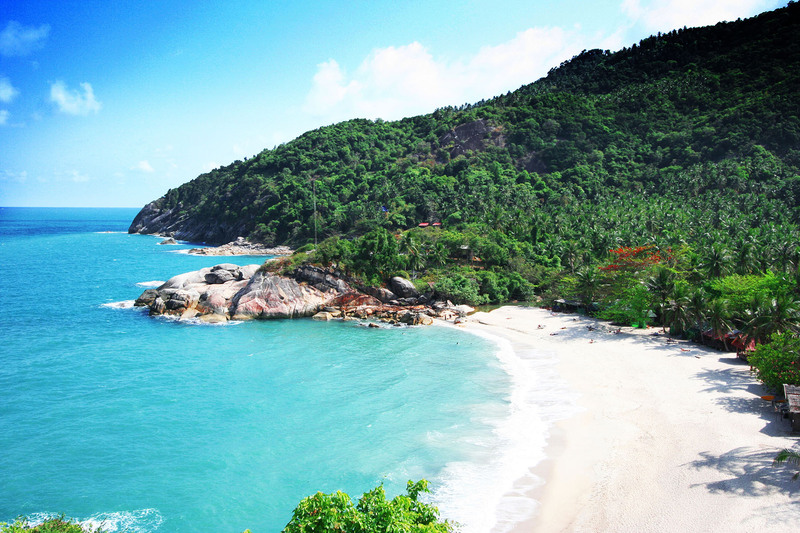 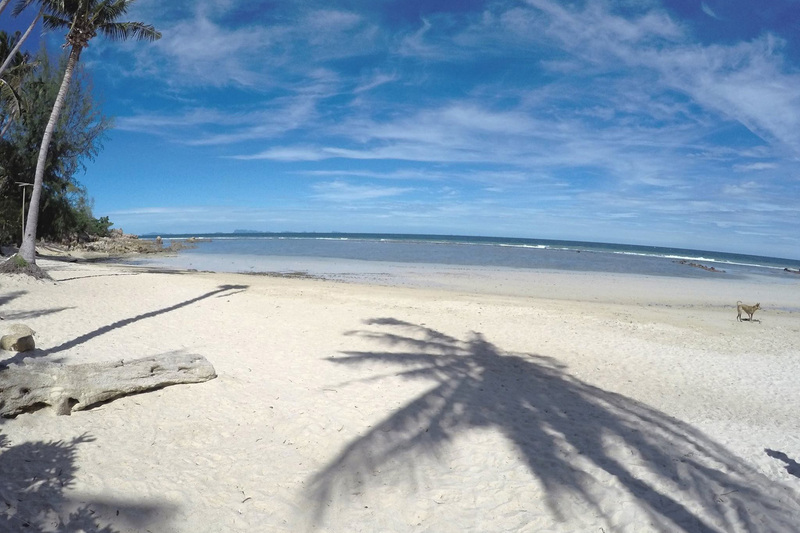 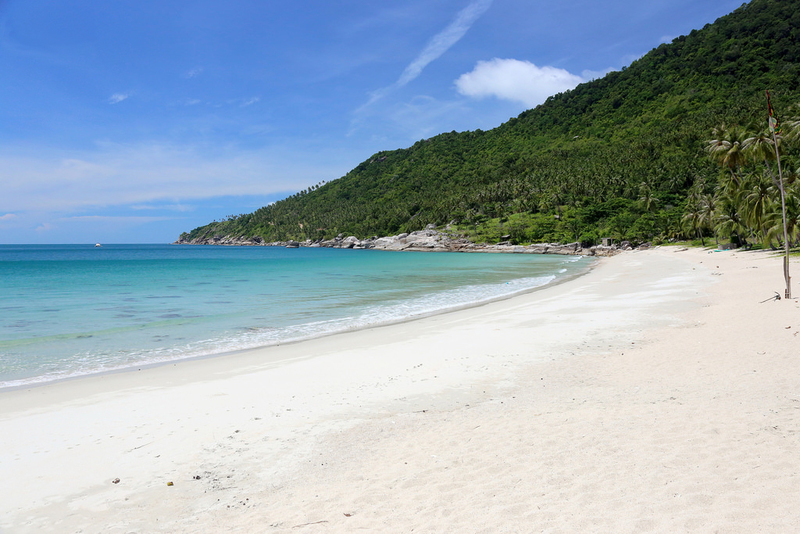 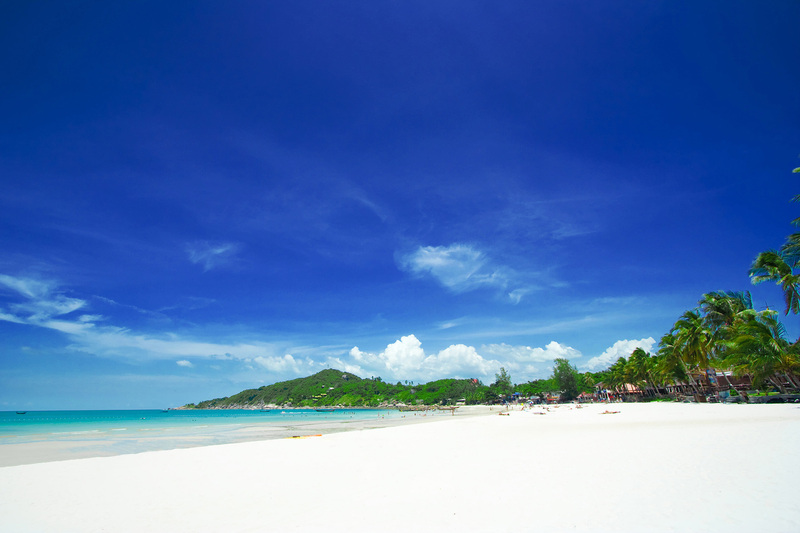 Home to some of the most beautiful beaches to be found in the Gulf of Thailand, the island boasts countless stretches of golden sand each with their own distinct ambience. 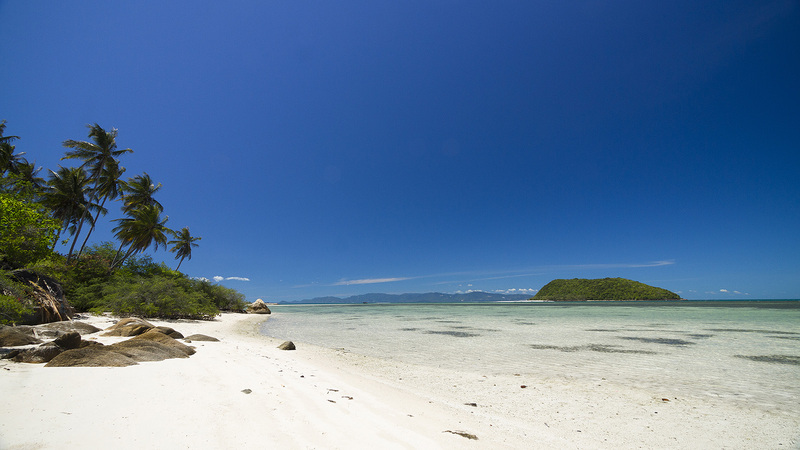 From bustling bays to secluded coves or shallow reefs, visitors are sure to find their ideal spot to soak up the best of island life.